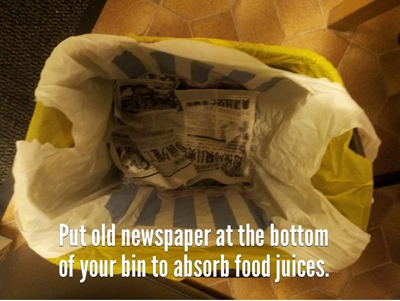 Whether it’s on Facebook, Pinterest or 9gag, you’ve got to admit: we all enjoy seeing new and creative techniques in making life easier. Be it a recycled tissue roll or an odd way of using a small dustpan, there is a sense of excitement in trying and using these items as something else. To feed this fascination further, we have personally hand-picked these five life hacks to help you keep a clean and organized home. Enjoy. 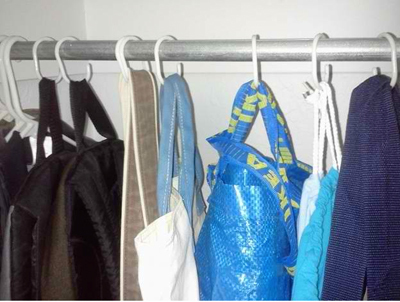 Hack #5: Keeping “out of sight” organized. Just because you can’t see it doesn’t mean that it should be a mess. 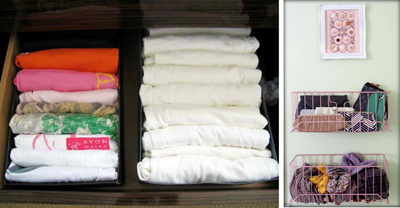 Break the habit of stuffing everything in your closet or drawers by creating your own recycled organizers using shoeboxes or baskets. Not only will this free space but also make it easier for you to see and find things! 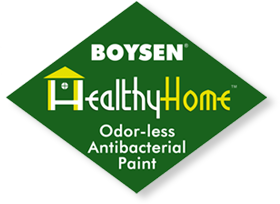 Boysen, Boysen HealthyHome™ are registered trademarks of PACIFIC PAINT (BOYSEN) PHILIPPINES, INC.
Microban® is a registered trademark of Microban® International, Ltd.